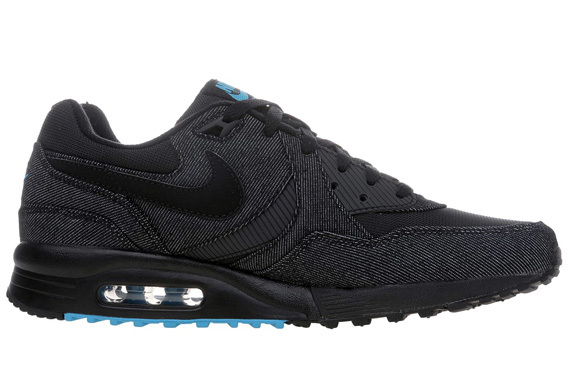 All black kicks rarely do the trick for me - but these black/black/sky blue Nike Air Max Light's are the business! Featuring a denim upper and toe box, along with a rubber midsole and leather swoosh. More pics over at SneakerNews.